When the VA reported that Iowa veterans never had to wait longer than 90 days for appointments, a whistleblower produced data revealing that more than 1500 veterans had to wait longer than 90 days to receive care – with hundreds waiting as long as two years. The problem may lie with hospital managers who are allegedly instructing staff to falsify wait time data. On March 22, 2017, the Department of Veterans Affairs supplied data on two Iowa medical centers showing zero patient wait times of over 90 days – a claim that appeared suspect right off the bat. Committee staff immediately questioned the data. Grassley reports that the VA responded by confirming that there were no appointments after 90 days. In addition, data from a Des Moines VA hospital showed hundreds of Iowa veterans had waited more than 90 days for appointments. VA policy is to report veteran “wait times” as the number of days between the desired date (the day the veteran asks to be seen) and the actual appointment date. Scandal around wait times erupted when, in 2014, a former employee of the Ocotillo primary care clinic in the southern Arizona VA system claimed management instructed staff to record appointment dates and desired dates as the same date, reflecting patient wait times as zero. Meanwhile, as many as 40 veterans died while waiting for appointments. On September 28, 2013, a doctor examined 71-year-old Navy veteran Thomas Breen who was seeing blood in his urine. Breen’s physician decided the situation was urgent and asked that a urologist evaluate Breen within one week. Breen and his wife called the VA daily for two months trying to get an appointment, until Breen lost his life to bladder cancer on November 30. Six days later, the VA called to schedule his “urgent” appointment. In November 2016, the VA inspector general confirmed that managers at the Tuscon-based VA hospital told nurses to record the appointment date as the desired date. 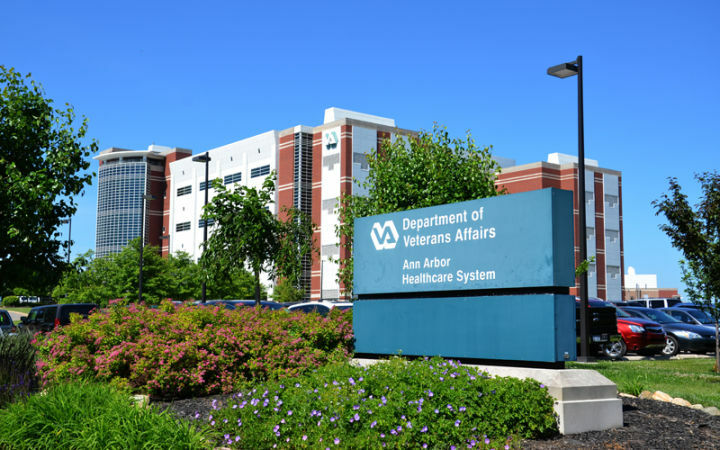 In addition, the inspector general found that VA hospital executives pressured employees to alter patient wait times whenever wait times exceeded seven days 92% of the time. Grassley is currently co-sponsoring legislation that would make it easier to terminate VA employees for poor performance and violations. Grassley reports that VA officials eventually confirmed the accuracy of the data supplied by the whistleblower.